Welcome to the Oracle Dublin Java User Group! 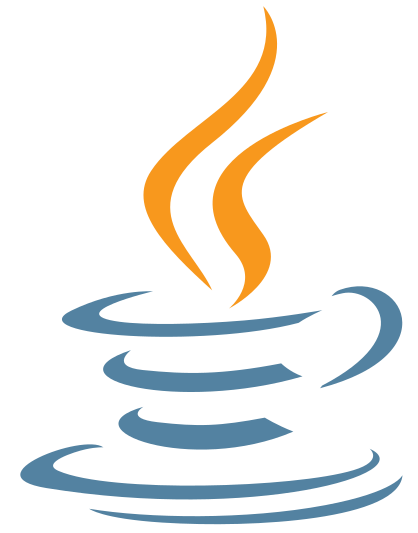 The Dublin Java User Group (aka DubJUG) is a community of software developers who use languages for the JVM in their professional lives. We are proud to be supported by Oracle Ireland, our Title Partner. We strive to fill the void of Java learning in Ireland. Our monthly events enable our members to hear how new technology is being built and applied in companies across the world, and to learn best practice from the international Java experts (the ones that your boss won’t pay for you to meet at European and Worldwide conferences!). DubJUG also enables our members to meet and develop their local network of Java developers.